What’s the value of those loose diamonds or diamond jewelry you’ve had tucked away in a drawer for years? Sell, trade, or keep? Let us appraise your jewels at an accurate market place, and then you decide! Do you remember the last time you wore some of the jewelry in your bedside table? 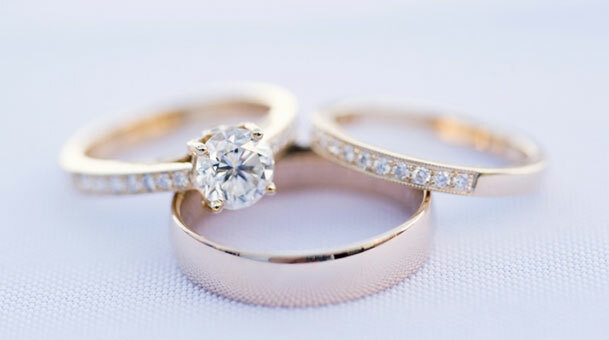 If it’s been awhile,then you might want to consider the value that your jewels are accumulating as they sit unworn. Why not think about selling them to us? We buy jewelry at a fair market value, and you get instant cash, making us one of the best places to sell diamonds in Houston! We are well-respected, expert sellers who will recognize the beauty and worth of your items when they have outlived their usefulness in your household. Read more below to see how trading or selling loose diamonds and jewelry with us always will be a win-win situation! 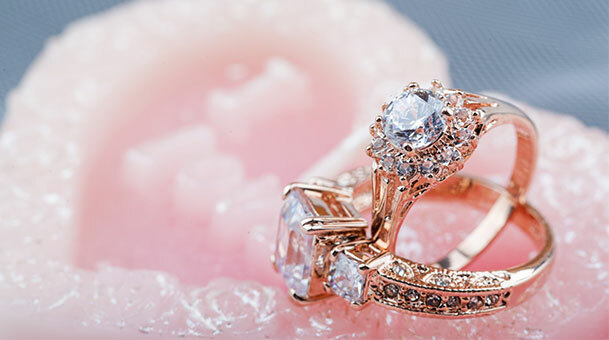 You recently inherited a family heirloom, your great-grandmother’s antique diamond ring from 1913. You love it but keep it tucked away for safekeeping because you assume it is extremely valuable. You wonder whether the ring’s value would increase your personal property coverage on your homeowner’s insurance if you added it to your policy. You and your spouse are approaching your 30th wedding anniversary. You wish you could have afforded a fancier, bigger diamond ring when you got married, so you would like to surprise her with an upgraded diamond engagement ring. You wonder how much money you would get for trading in the small diamond on her ring for a bigger one. You have a friend who is fortunate enough to live a life where money is no object. For her most recent birthday bash, she gave each of her guests a large loose diamond as a party favor. While the diamond undoubtedly is beautiful, you really are not a diamond person. You wonder how much money you would get for selling the diamond. You could finally buy the Fender electric guitar you’ve always wanted and take guitar lessons. When you have questions about the value of your diamond jewelry, let us appraise your items at an accurate market value. After our appraisal, you’ll leave knowing about the four Cs of grading diamonds and where your diamond falls in each category. You can then make a more informed decision about whether to keep, sell, or trade. 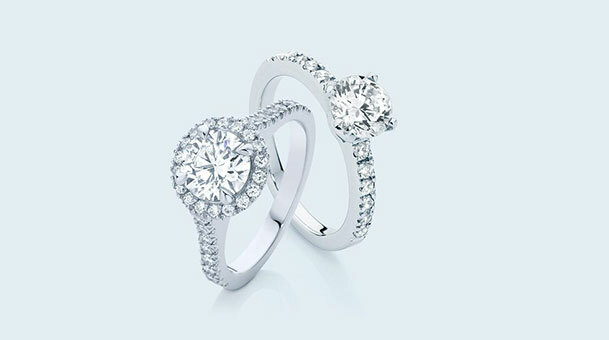 You will have peace of mind knowing we have decades of expertise in pricing wholesale diamonds. You may visit us only once for your sale, trade, or appraisal, but we certainly hope to see you again. We think of our customers as our family, and we appreciate that you put your trust in our expertise for handling your diamond jewelry.